I've made this tiny little mod as a command I used whenever I was curious about my town's population. Type "getpopulation" and you'll get the number of people living across all of the worlds in The Sims 4. 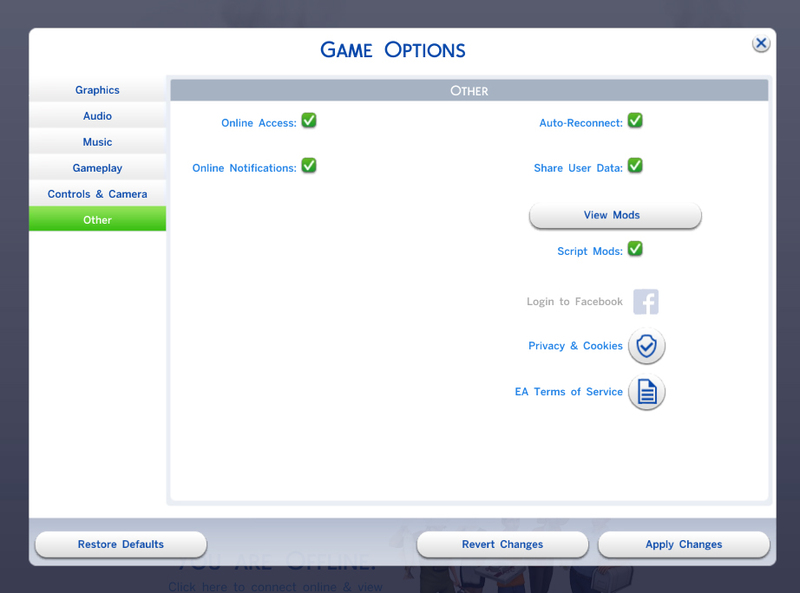 Install this mod by copying the zip file (do not extract it) to your Documents\Electronic Arts\The Sims 4\Mods folder.